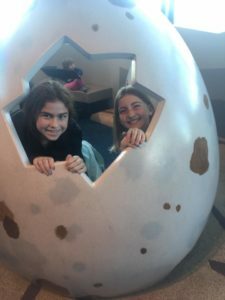 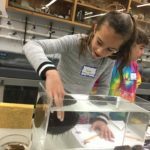 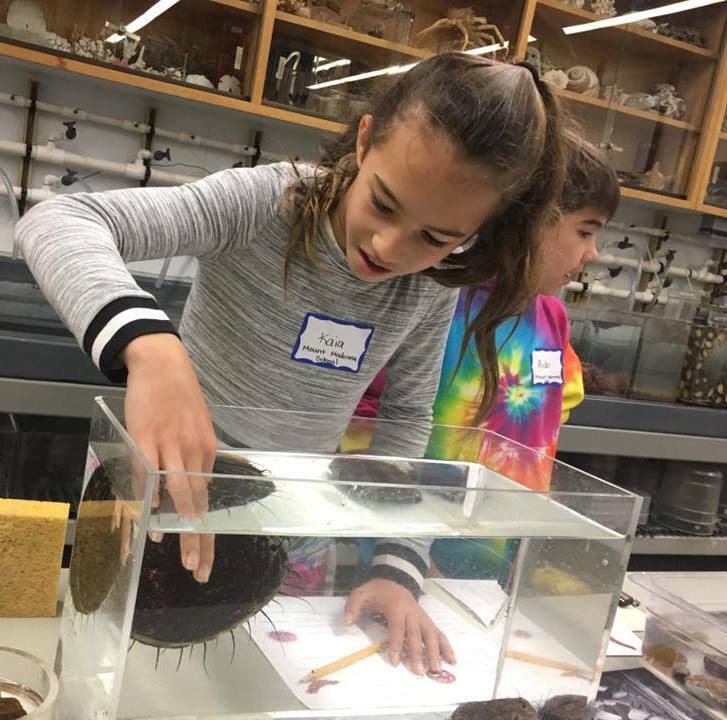 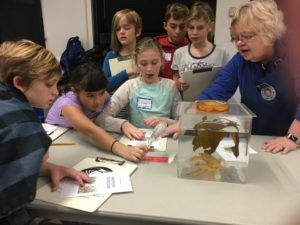 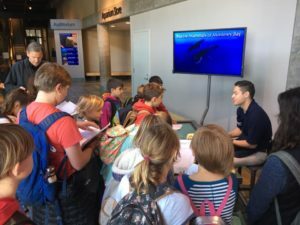 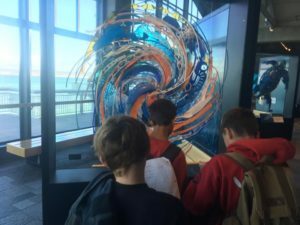 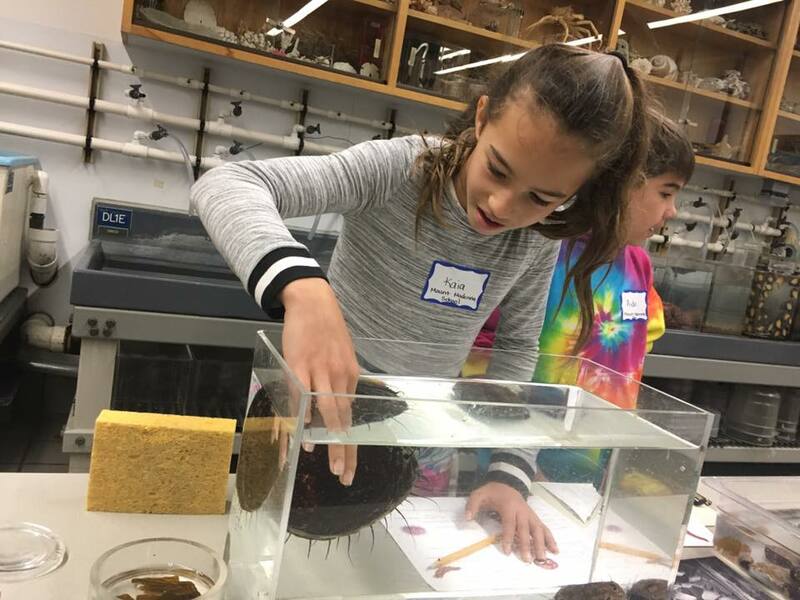 Last week the Mount Madonna School (MMS) fifth grade class had a learning-full day at the Monterey Bay Aquarium. 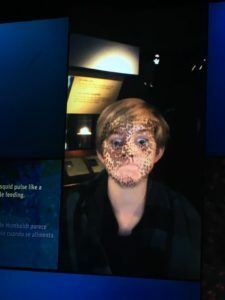 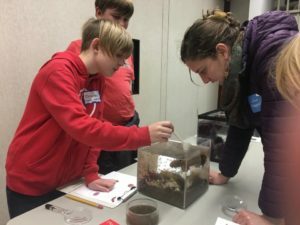 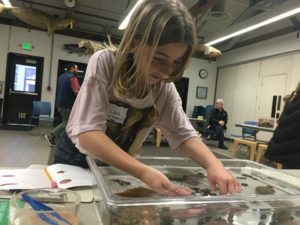 The Aquarium is a “jewel” of a resource, with enthusiastic, knowledgeable docents and outstanding displays, including the popular kelp forest tank and a population of Southern (or California) sea otters. 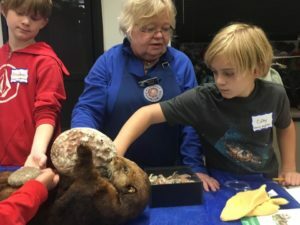 These protected mammals, whose wild population is classified as threatened, are the topic of the fifth grade’s in-depth environmental project this year.